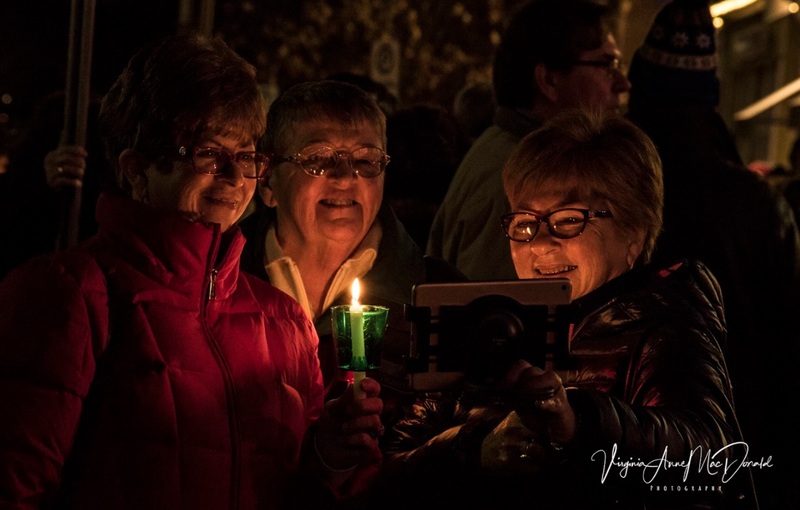 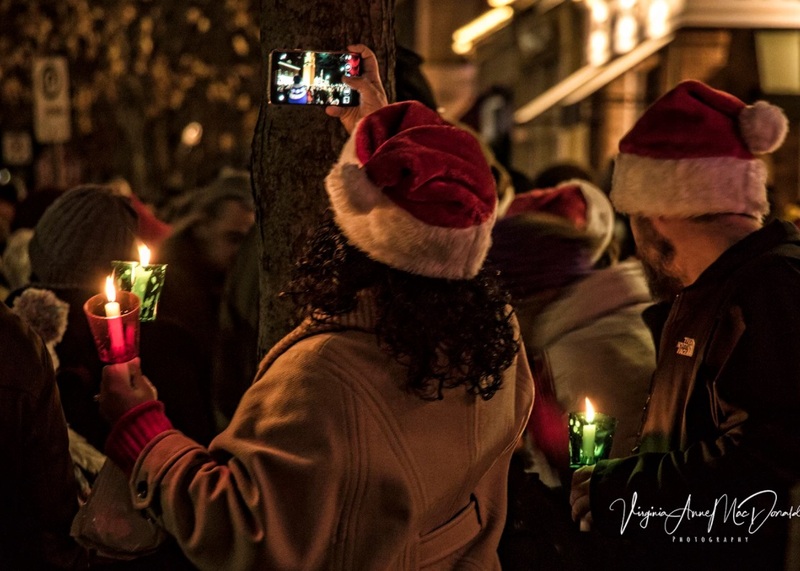 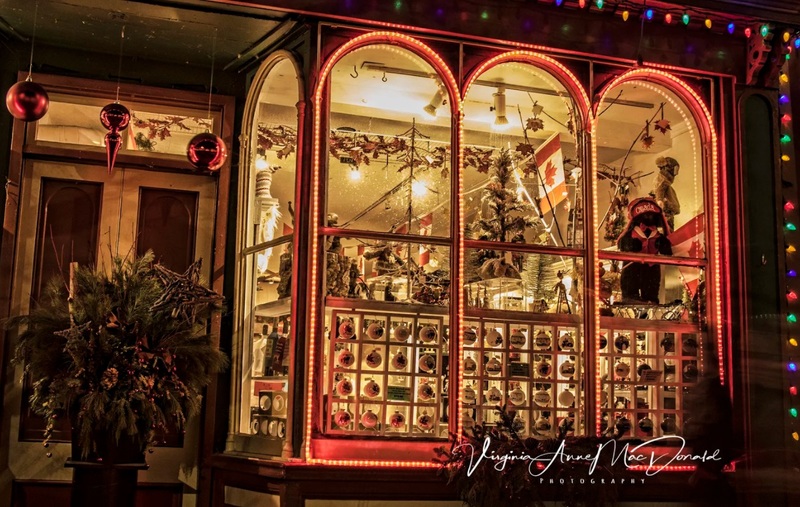 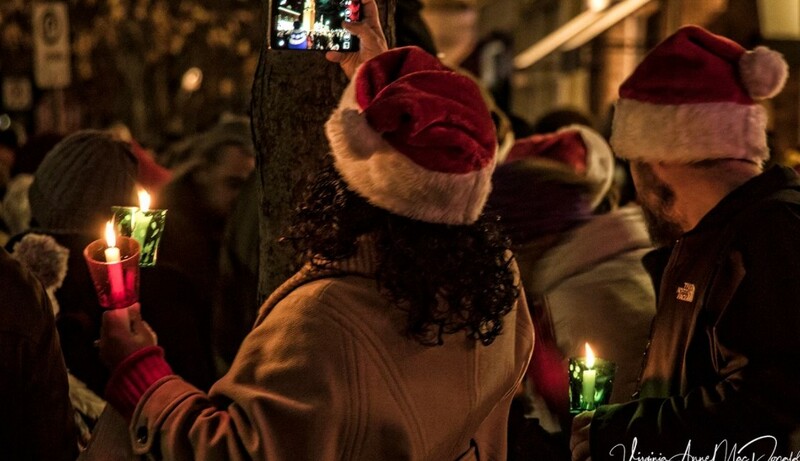 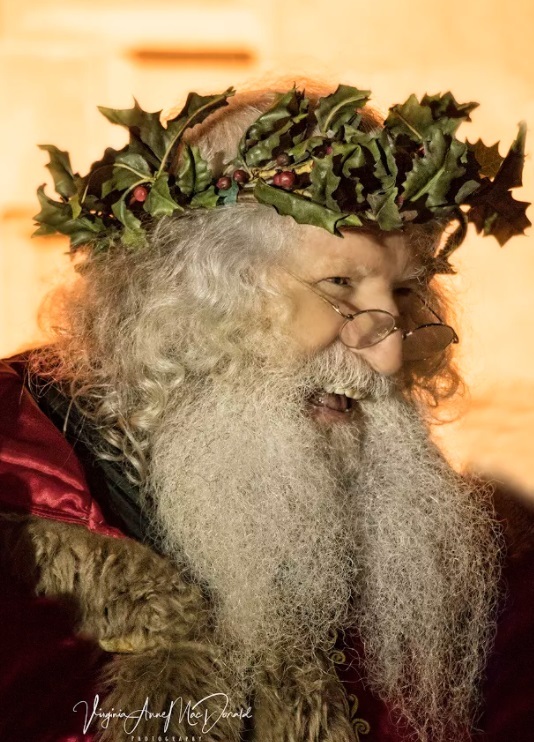 The gorgeous Christmas stroll in Niagara-on-the-Lake took place recently, starting up at the Old Courthouse building and niagarabuzz contributor Virginia MacDonald was on the scene to get some shots of the evening. 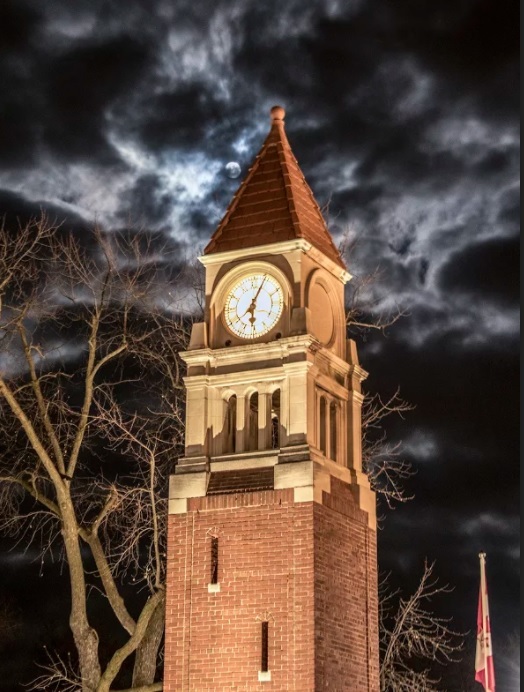 A stormy grey sky set the backdrop for the evening as seen behind the Clock Tower. 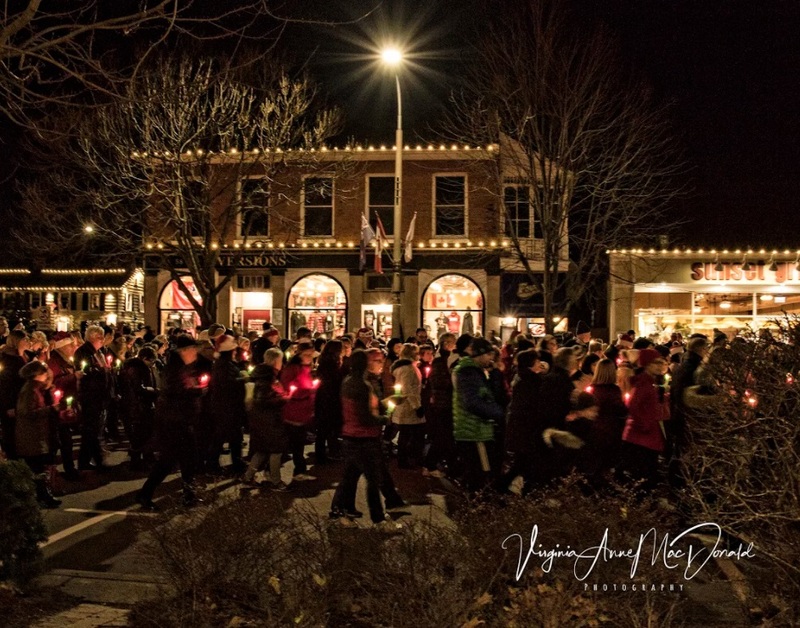 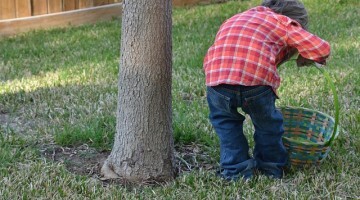 The two hour stroll also featured a ceremony outside the Old Courthouse building and a child was chosen to receive proceeds from candle sales. 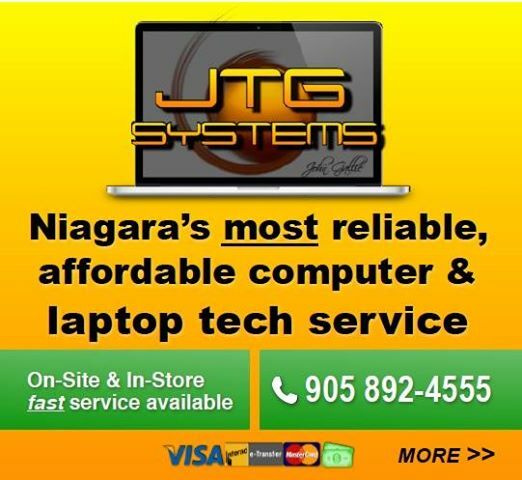 Next post Fort Erie Man is $50,000 Richer!